As much as I love some glitz and glam, paired down black goes a long way. Think black and shiny and unleash your inner bad girl. 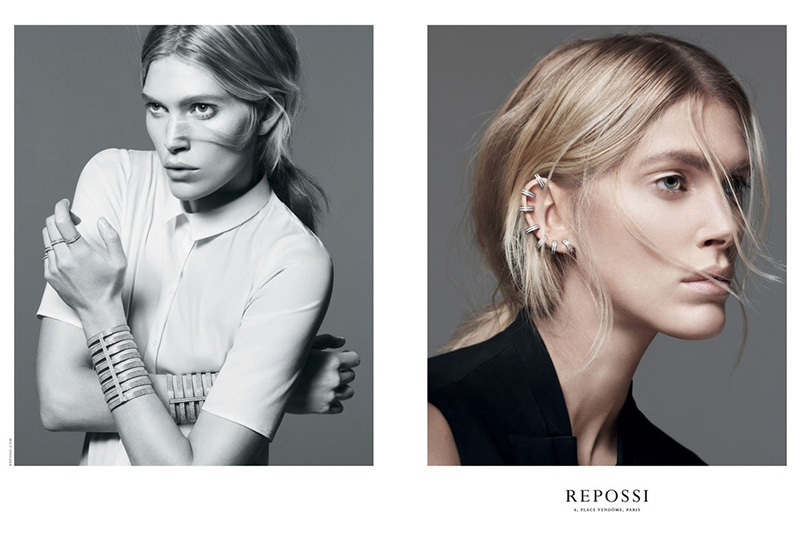 I really don’t wear too much jewelry – a watch and studs pretty much covers it on any given day, but I have been seriously lusting after Repossi’s new collection, featuring a much sought-after ear cuff. The minimalist designs coupled with the unexpected pieces create some serious wow factor, and really elevate the most basic of outfits.